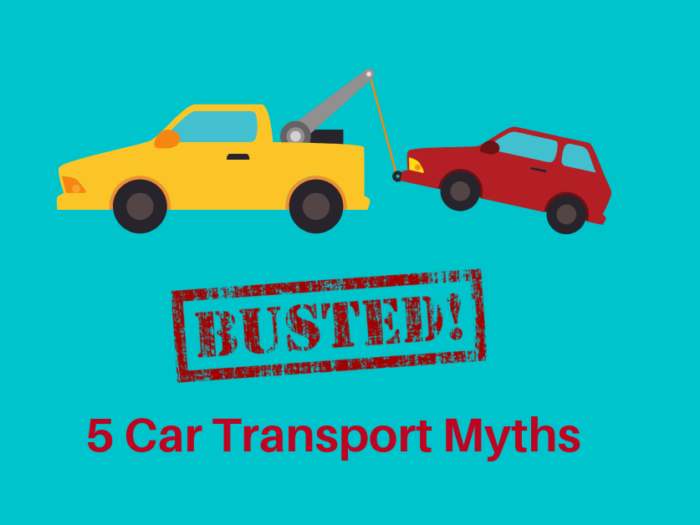 What Are The Different Types of Car Transport? There are thousands of different makes, models and classifications of cars, vans, trucks and people carriers out on the market. But, did you know that there is a way to transport practically every kind of vehicle? There are many different trailers and transporters on Australian roads delivering all over the country. Therefore, there are many types of car transport to suit your needs. The key to smooth transportation is researching which type of transport you specifically need for your vehicle. 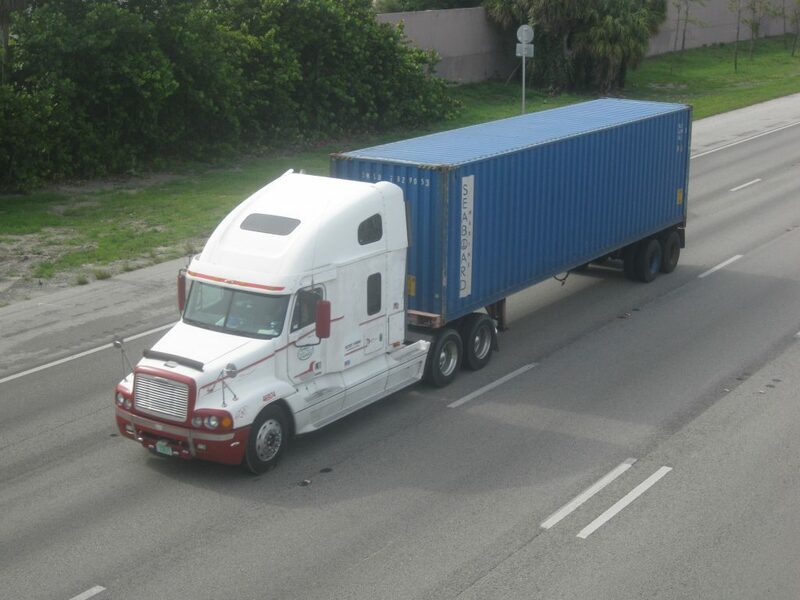 Closed transportation – Your vehicle will be in a closed trailer or container protected from the weather. Closed transportation is usually more expensive. A container holds one or two cars max and keeps your vehicle completely protected from the elements. 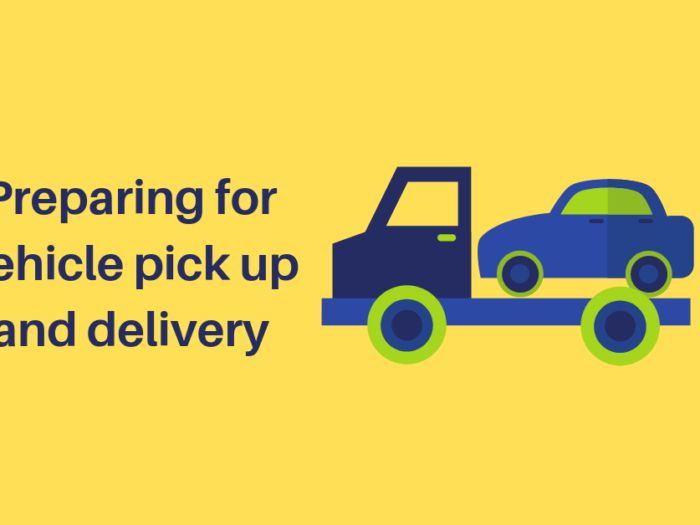 Due to the small load, you will receive your car far quicker than if you booked a multi-level carrier. 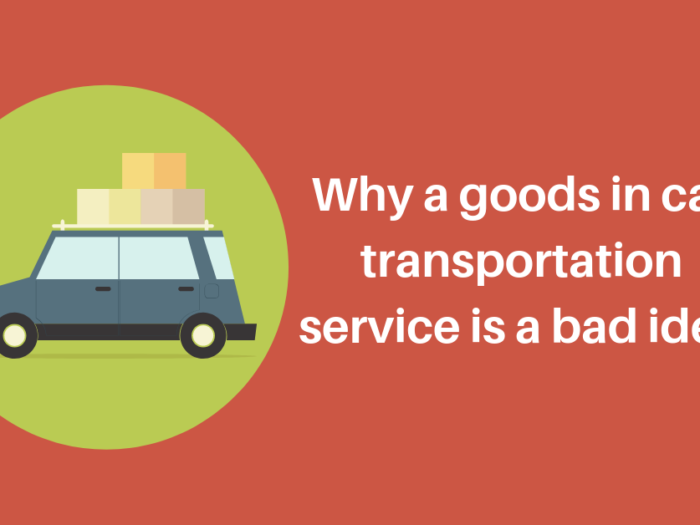 But there is more expense due to the extra care, loading and unloading of the vehicle. 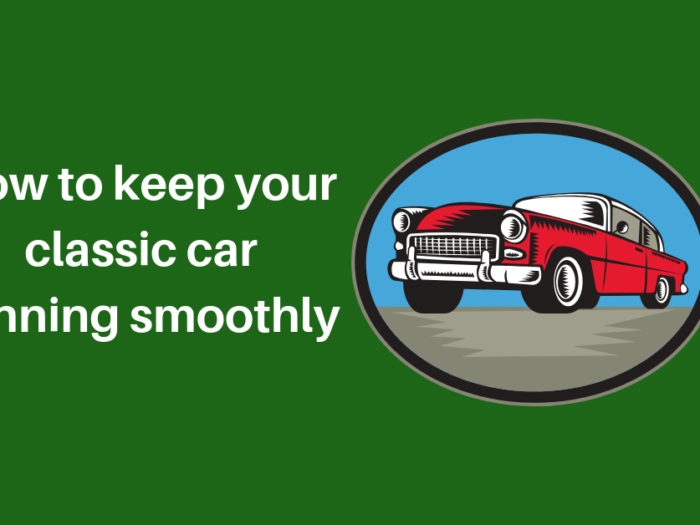 This option is usually kept for prestige, vintage, classic and racing cars. This is where a trailer is hooked up to the back of a truck with space for one or two standard cars. This is a cost effective mode of shipment and will get your car to you quickly. A single level trailer truck holds less than a multi-level, but is ideal if you have a large, or custom car, which would be outside of a standard size. For example, this method is great for SUV’s, Hummers and People Carriers. These trailers are perfect for a standard car move. They fit multiple cars on the one truck, which is a great way to transport cars efficiently and is a cost effective option. Your car is likely to be loaded and unloaded multiple times to let other cars on and off the truck, so bear this in mind with the preparation of your car and also ensure that you remove any personal items. For some trips you may want to use the services of a driver who will drive your car to you. This can be a great option, but bear in mind the KM’s that will rack up on your car, along with wear and tear on tyres etc. There are lots of options for any type of vehicle, even ones that aren’t drive-able. 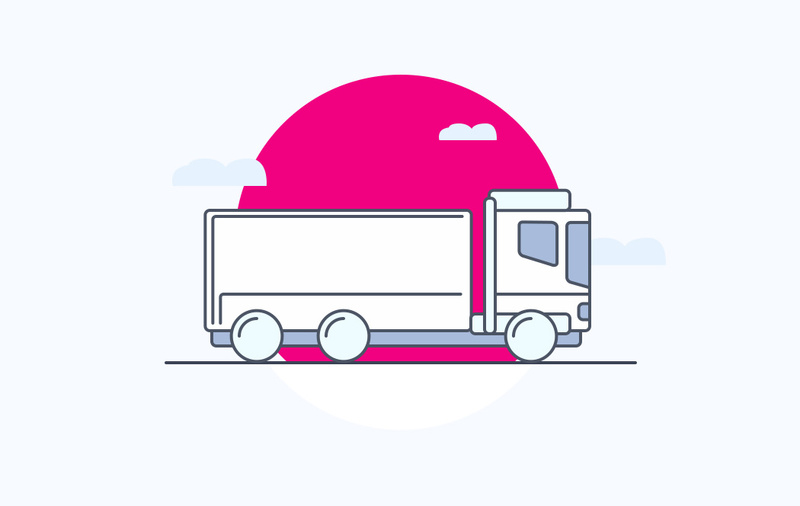 Look for recommended and reputable car shipment companies that are used to taking care of vehicles and have the right equipment and drivers for the job. Shop around and look for not only the best deal, but for the company that will deliver your car to you safely, within the timeframe you need and most importantly without damage. Australian car transporters are out on the road daily. Scope out your options and find the best from different types of car transport!